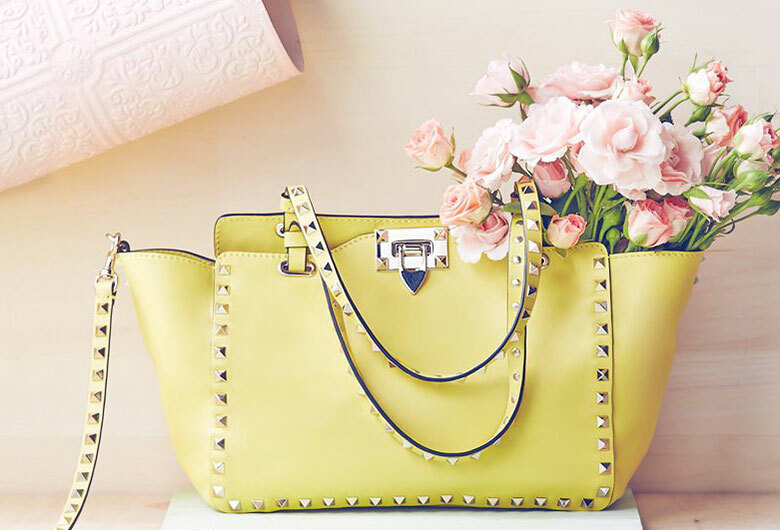 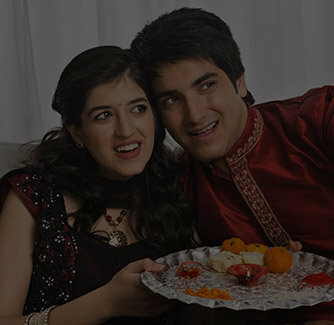 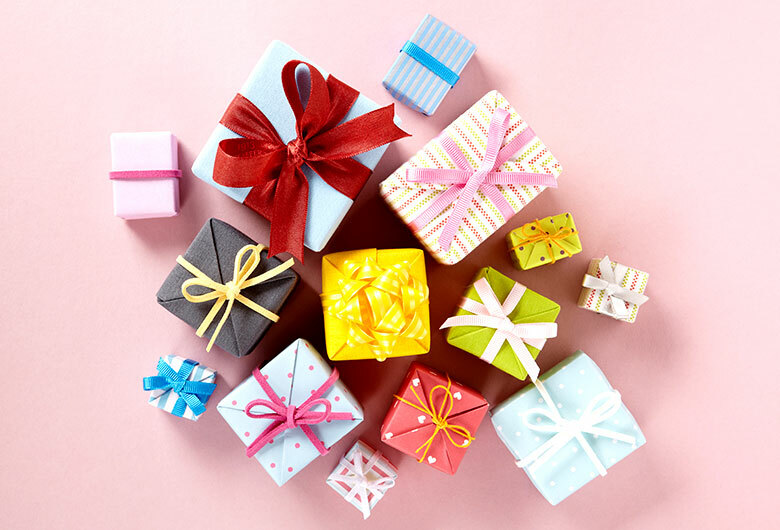 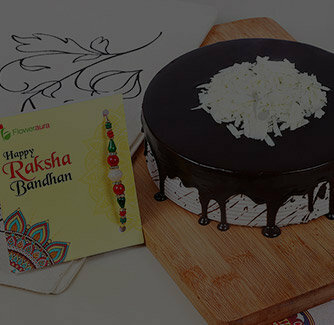 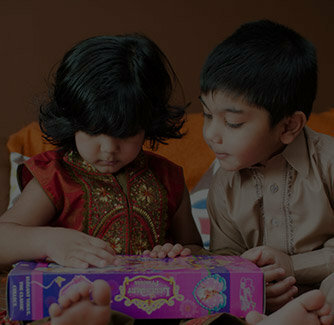 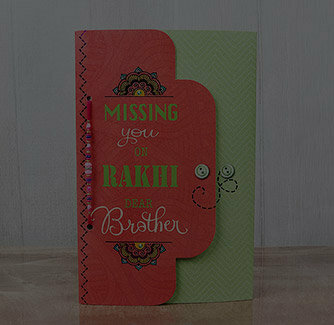 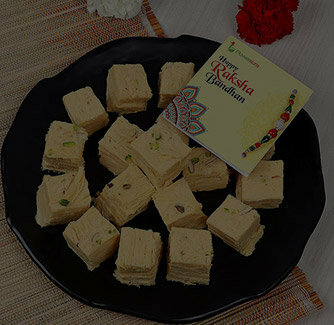 Are you looking for something different on this Rakshabandhan for your beloved brother? 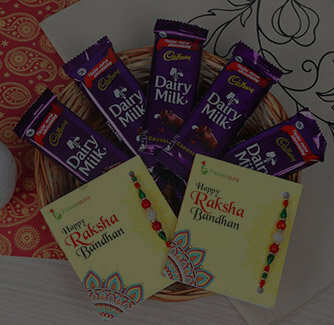 How about gifting this set of two highly beautiful fancy Rakhis. 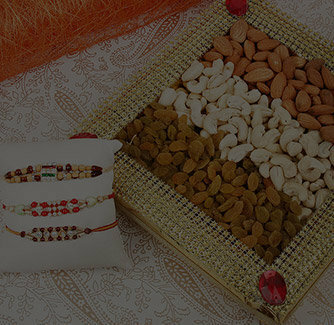 Both the rakhis are aesthetically designed with the eye-captivating pearls and stunning stones. 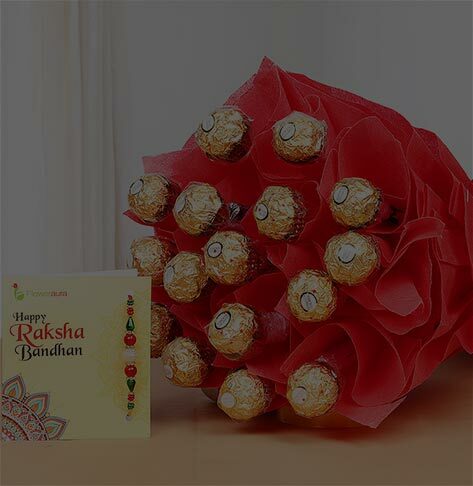 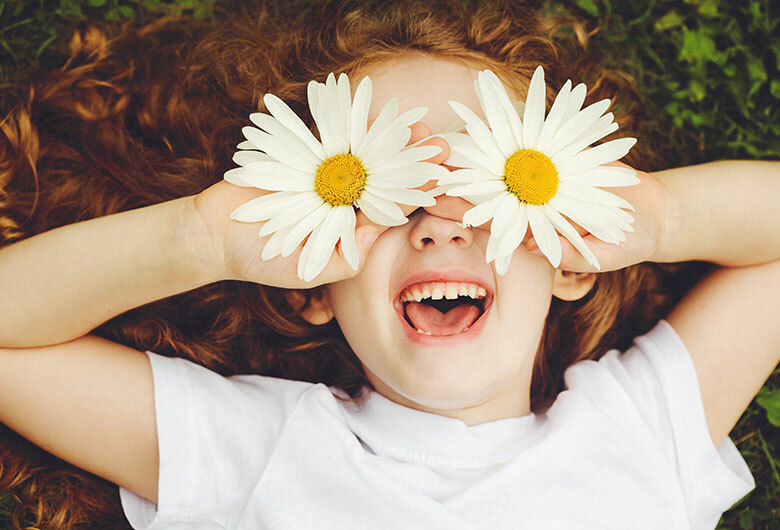 These Rakhis are so attractive that it will surely impress your dear brother.